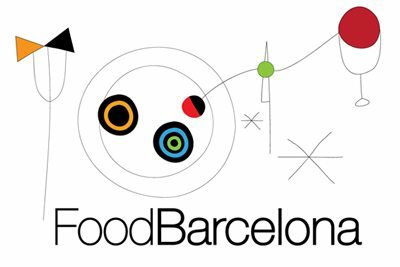 Dos Palillos restaurant in Barcelona will celebrate its 10th anniversary with a star-studded year of events, beginning in June 2017. Dos Palillos – the Asian fusion restaurant of former elBulli head chef Albert Raurich and sommelier Tamae Imachi– has been open for 10 years. In that time, it’s won a Michelin star and a place in the heart of many local food writers. You can read my 2015 review of Dos Palillos here. To mark its 10th anniversary, Albert and Tamae have announced a calendar of events featuring some famous friends, including Massimo Bottura, Joan Roca, and Ferran and Albert Adrià. Starting in June 2017, there will be one activity per month. As Dos Palillos is not a large restaurant, only around 26 places will be available for each event. The exception will be the grand finale in June 2018: an Asian street-food fair held among the orange trees of the courtyard of the 16th-century Casa de la Misercòrdia. My advice is to beg, borrow and book now. The ‘friends and family’ evenings when Albert cooks alongside some of the world’s greatest chefs will sell out very quickly. Other activities will include a concert by Japanese koto (harp) master Fuyuki Enokido, sake tastings, tea ceremonies and a masterclass by François Chartier, an expert in sense and flavour molecules.